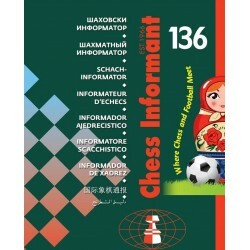 Games & Tournaments There are 36 products. 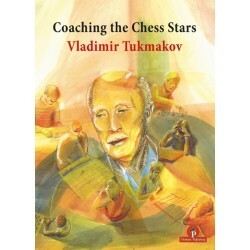 How does one achieve the unique ‘sound’ and distinct technique that are absolutely necessary to become successful at the highest level? 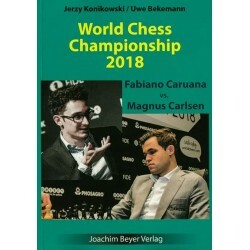 It can only be done via a deep understanding of the chess player’s personality and the unique talent that distinguishes him from other soloists. 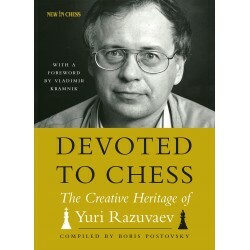 Yuri Razuvaev (1945-2012) was an outstanding Russian chess player. 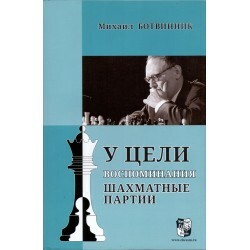 He had a refined positional style and for many years he was one of the leading Grandmasters in the Soviet Union. 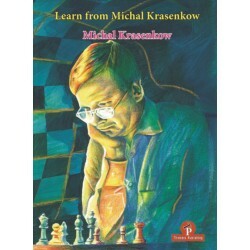 He also was a first-rate chess author and opening theoretician, always open to new ideas. 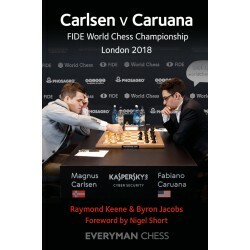 On September 10, 1984, Anatoly Karpov and Garry Kasparov appeared on the stage of the Hall of Columns in Moscow for the first game of their match for the World Chess Championship. 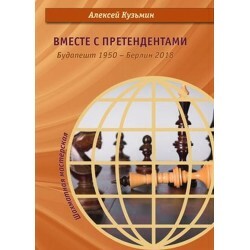 • Publisher: New In Chess, 2016 • Edition: Paperback medium• ISBN: 978-90-5691-641-1• Pages: 256• Language: English Baadur Jobava himself explains the big fun of the Jobava opening (1.d4, 2.Bf4, 3.Nc3), and Rene Olthoff pays tribute to Genna Sosonko: his Dragons, his Catalans, his deep knowledge and sparkling personality. 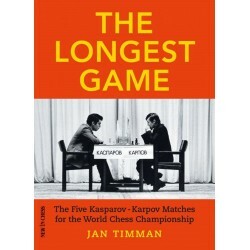 During my chess career I have played almost 4000 classical games, a good deal of them against grandmasters, including world's top players, a number of which I managed to defeat. 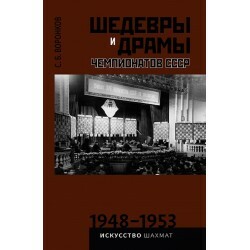 Последняя прижизненная редакция воспоминаний, дополненная партиями и многочисленными цветными фотографиями. 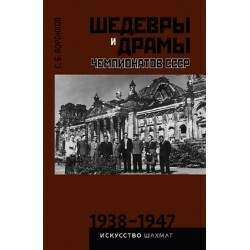 Почти 400 стр., твердый переплет с тиснением. 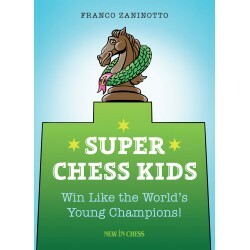 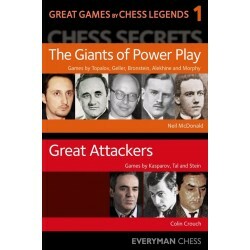 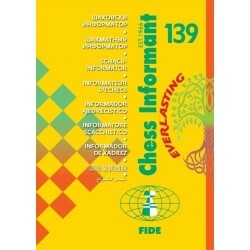 Two books from the Chess Secrets series brought together in one volume. 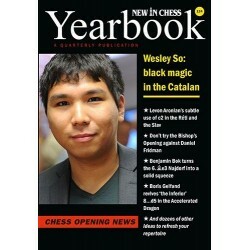 The 4th Muskateer Rises: Shankland`s brilliant US Championship! 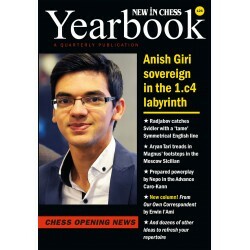 New In Chess Yearbook, which appears four times a year, contains the latest new in chess openings. 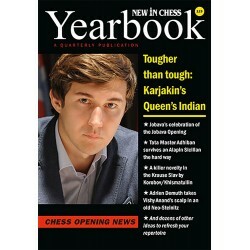 Each issue brings you dozens of new ideas on the cutting edge of modern chess opening theory. 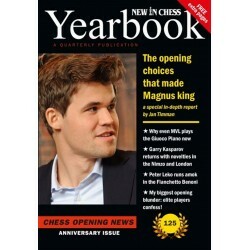 The Yearbook not only covers the latest fashions, but also offers fresh insights into underrated gambits, rare continuations, and almost forgotten weapons. 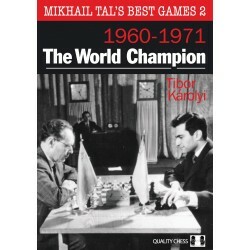 In this, the second of three volumes, award-winning author Tibor Károlyi continues his groundbreaking exploration of Tal’s sparkling career. 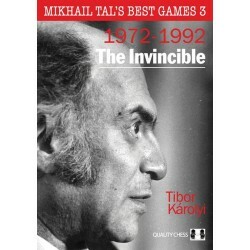 Mikhail Tal is one of the most celebrated chess players of all time, and in 1960 he demolished Botvinnik to become the youngest ever World Champion at the time, at the age of twenty-three.